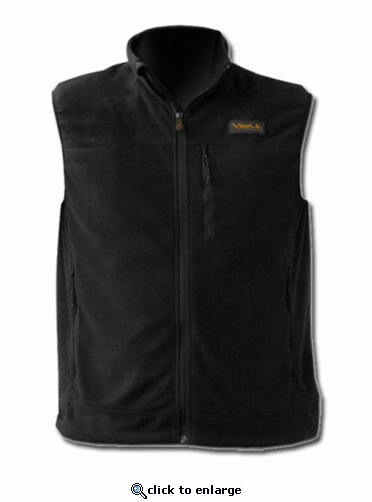 The COHO fleece heated vest provides instant heat with the push of a button. 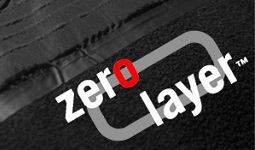 Instead of piling on layers when the temperature drops, slip on your fleece heated vest with Zero Layer 7v� heating technology and stay warm for hours. This lightweight garment utilizes our 3 zone heating system and patent pending design to provide heat in the key body areas. The Coho is powered by a rechargeable lithium battery pack with built-in microprocessor controller that allows you to regulate the temperature output between four different levels. This lightweight garment utilizes our 4 panel heating system and patent pending zero layer design to provide heat in the key body areas without the bulk of an extra lining. Powered by a rechargeable lithium battery pack with built-in microprocessor controller that allow you to regulate the temperature output between four levels. This vest is fleece on the outside and nylon on the inside. It has the same heating system as the other Volt vests. It's fairly thin and meant to be worn as a secondary layer over a shirt or turtleneck. If you put it on as an outer layer you won't feel much heat. Over a turtleneck and under a wool jacket, setting #2 or 3 was adequate.....#4 was too hot after five minutes, in 20 degree temps with a little wind. The vest is fine, but I'm NOT happy about my experience with the Warming Store! I ordered online and got an email back indicating the order was being processed. A tracking number was not included. I waited ten days with no further communication before calling them. That was the first indication I had that the item had been backordered. After another week, I got an email with tracking number. It then took 8 days (!) for Fedex and the post office to deliver the vest. So I ordered on November 20 and got the vest on December 16th. I guess I'm too spoiled by Amazon, from whom I could have gotten the vest in three days for $20 more with free shipping. The store has some really neat gear, but I probably won't order from them again. my wife is always cold during the winter. She usually is faced with donning bulky coats or staying chilled. 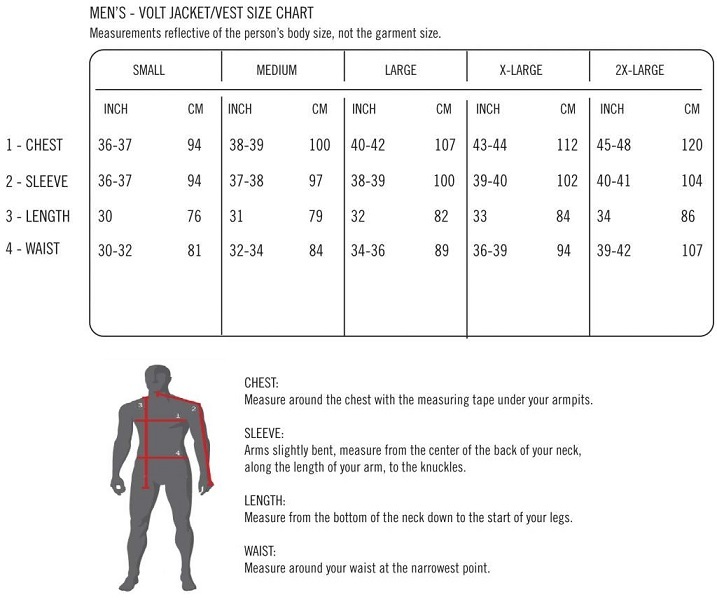 The vest is a perfect solution ... light weight, temp controlled for indoors or outdoors (with an overcoat). Works as described. Delivered when promised.